Thai Airways used to operate a flying gas can Airbus A340-500 non-stop from Bangkok to Los Angeles and also to New York JFK (May 2005 – June 2008). Both of those flights were eventually eliminated as uneconomical. 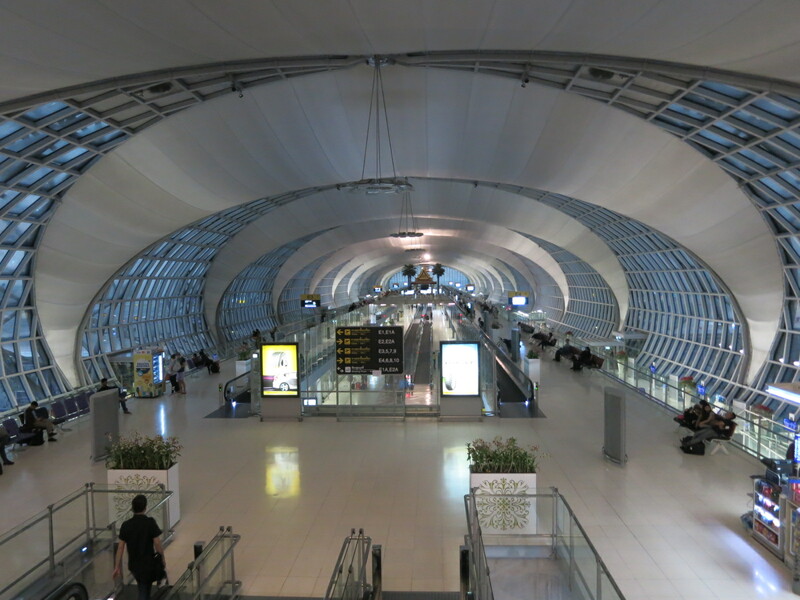 Thai has also flown one-stop between Bangkok and Los Angeles, such as via Seoul and via Osaka. But they no longer serve the U.S. at all, having suspended operations last fall as they worked to stem financial losses. And they aren’t allowed re-start service, either. That’s because the US downgraded the country of Thailand’s safety rating. It found the country’s safety regulators lacking. The International Civil Aviation Organization raised safety concerns as well. Specific criticisms seem to center around the ability of the country’s regulators to certify and supervise airlines, considering that the staff to do so hasn’t grown as the nation’s airline sector boomed. 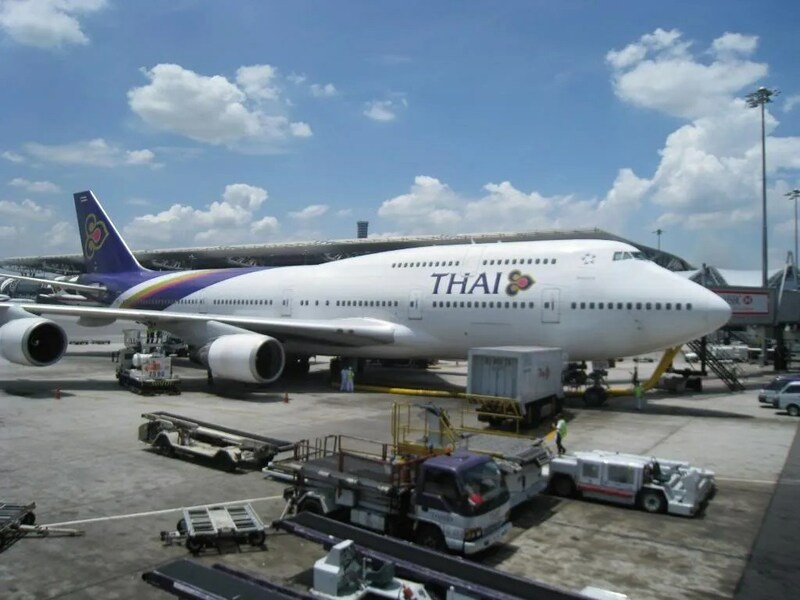 Thailand-based airlines have been allowed to continue existing flights, but not add new ones. And since Thai Airways isn’t currently serving the U.S. market, they cannot start — until their nation’s civil aviation regulator is re-certified. There hasn’t been a concern expressed about the safety of Thai Airways, which is a member of the Star Alliance and partner of airlines like United, Air Canada, and Lufthansa. Since he suggests that “[t]he opening of the new route to the US would come when THAI receives two new Boeing aircraft next year” it’s clear that the flights would be operated by Boeing 787-9 aircraft. The two 787-9s they’ve ordered are scheduled for delivery next year. These long range aircraft could certainly operate the route, and offer the only non-stop service between the US and Thailand. While especially convenient for US travelers flying to Bangkok, or to smaller cities in Thailand that require a connection in Bangkok, Southeast Asia connecting traffic is more efficiently carried by Cathay Pacific which operates a significant route beyond Hong Kong and flights to several US gateways already — New York JFK, Newark, Chicago, Boston, Los Angeles, and San Francisco (as well as Toronto and Vancouver in Canada). San Francisco would be the logical city to fly to given Star Alliance partner United’s significant hub presence which could provide feeder traffic to the flight — offering one-stop travel to Bangkok from a variety of US cities. Seattle, on the other hand, would rely much more on local traffic and on connections provided by Alaska Airlines and Delta — carriers Thai Airways doesn’t currently partner with. Regardless, I’m excited at the possibility of a non-stop to Thailand on a new plane and where I’ll be able to use Star Alliance miles for the inevitable unsold premium cabin seats. I thought the new CEO was gonna stop the insanity. would be great news! 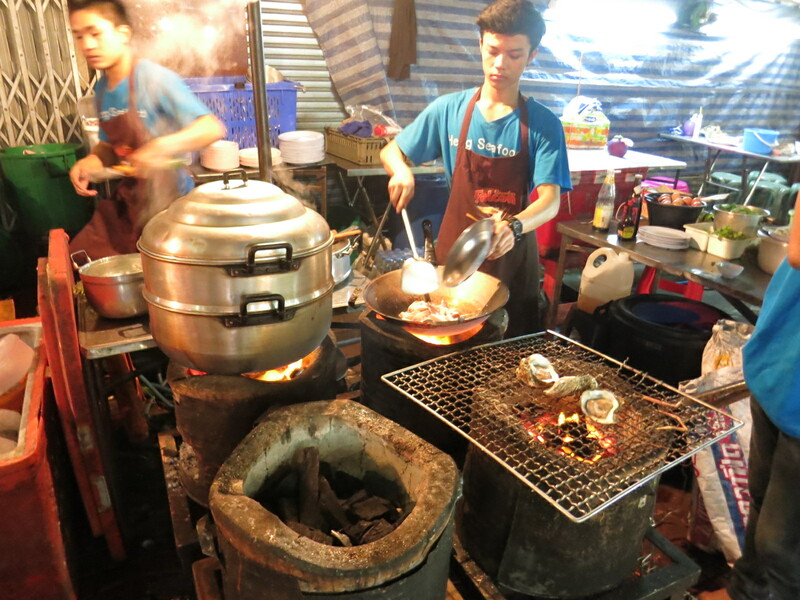 Love Thai people! This would be great! I hope they will offer a First Class cabin. This must clearly be done as a marketing gig. The route, based on whatever equipment they end up using, will be impacting the P&L sheet in a negative manner. While I love Thai and their first class product, part of me hopes the 787 is configured with Business as the top-most class—that would allow for less costly redemptions through United, while insuring that you get the best service, food and experience on board. Yes miss Thai air going direct to BKK . But should fly out LAX not Seattle . In L.A we have the biggest population of Thai people . I worked 20 years in the airline business before I retired. Have studied airline routes over the years. Because of the number of different airlines that fly into this hub, an a380 would be perfect for a DFW-BKK route. it is about time to move……when the time is right. and TG is now ready..